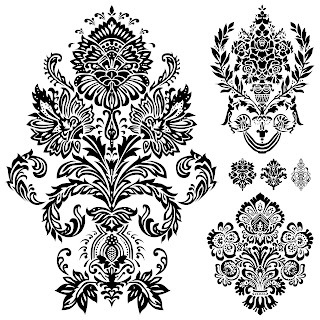 Free 6 Digi Stamps Flourish Ornaments Damask, Size 9x9 inch each. Thank you for these beautiful images!!! 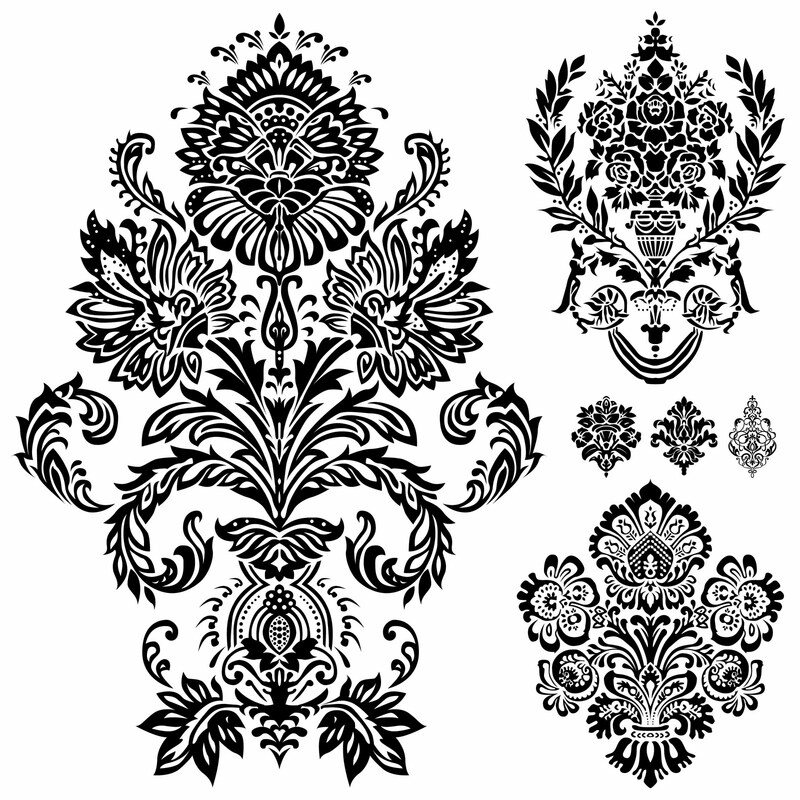 These florals are gorgeous! Thank you so much, Shery!